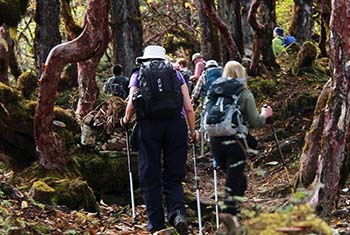 Hiking in Bhutan is a phenomenal ways to explore the hidden gems of destination Bhutan with enriching rural experience and heart-warming bliss of serene countryside. 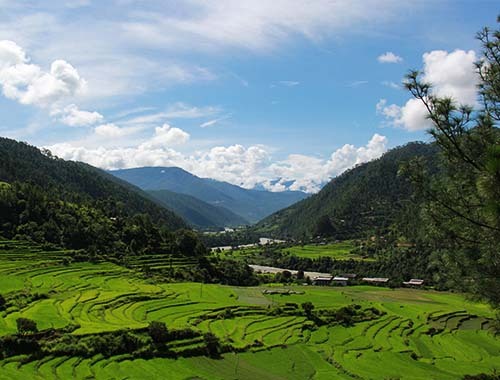 Like in any other Himalayan places, Bhutan presents at par or even more exhilarating treats of adventure hiking journey through its pristine nature, culturally flourished valleys of inner Himalaya, national parks and reserve. 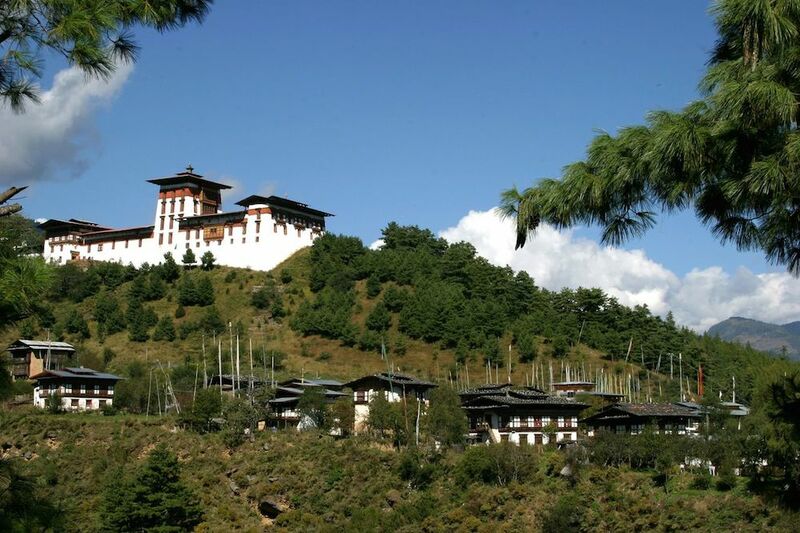 For those seeking to escape from the hustle and bustle city life Bhutan is a perfect adventure destination. 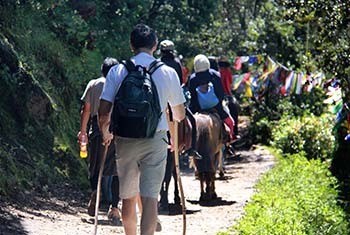 In fact hiking constitutes one of the most enjoyed adventures in Bhutan. It offers mixed experience of culture discovery, absorption in community festival, adventure travel and historical exploration of ancient monuments and temples. Besides, it also unveils your breath-taking excursion through least travel places filled with wealth of natural beauty, fascinating landscape vistas and welcoming native people. 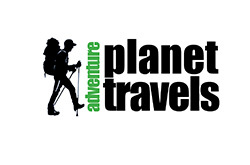 There are several prominent hiking trails initiated by the national tourism body in the entire tourism destination places and with adventure planet there is always a surprise. We have located our own hiking trails in places least visited by international tourists. It is carefully designed to present true experience to our discerning guests in hundred per cent Bhutanese way. Visit during spring, summer and fall season would be a tremendous fun. Besides your adventure hike, there is always an opportunity to do homestay with local people and get to learn about rural way of life. Such traveling back in time is a rare experience which most of the travel agents overlook. But we have a commitment to serve our guests with real Bhutan experience. In our pursuit to serve your adventure needs we would remain best guided if you let us know your destination experiential preferences. This will help us come up with our best recommendation and hand crafted itinerary programs. 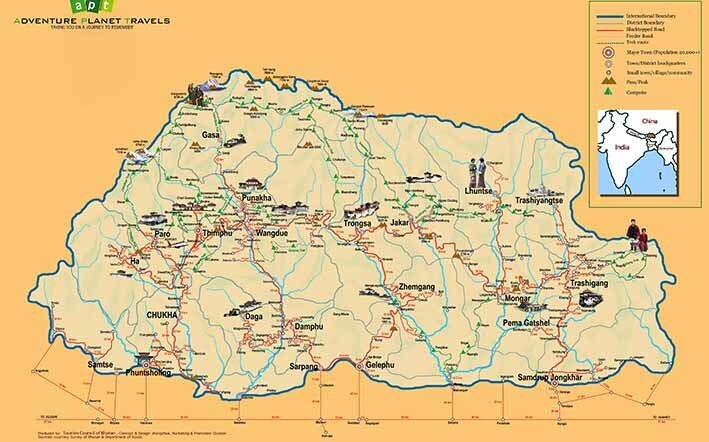 We look forward to serving you in absolute Bhutanese way.